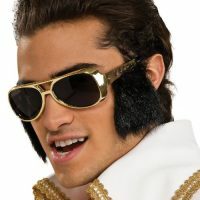 Get this awesome Child Elvis Wig and have your child saying A-thank you, a-thank you very much! 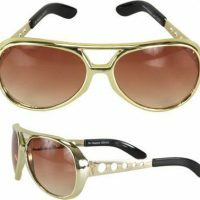 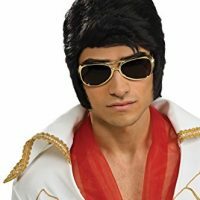 Goes great with a variety of Elvis costumes which can be found on our great website! 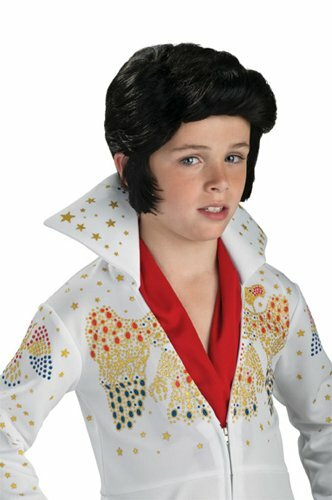 Really complete your kids costume with this simple and easy addition! 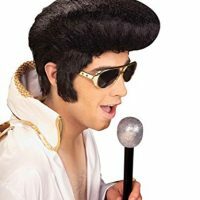 Be the first to review “Rubie’s Costume Elvis Presley Child Wig” Click here to cancel reply.